Revelstoke House is a full house rental, located at the foot of Mount Mackenzie, home to Revelstoke Mountain Resort in British Columbia, Canada. Situated only a couple of minutes from the RMR base area; when there is snow in the valley, you can ski all the way home. 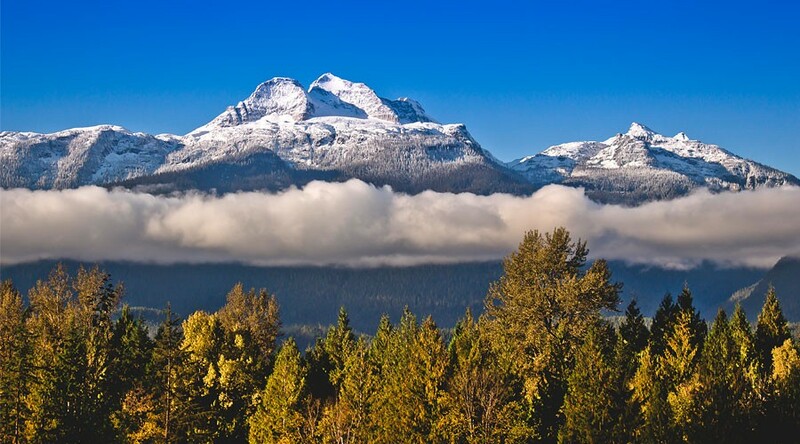 Revelstoke is at the heart of the spectacular Columbia River Valley. Revelstoke House is a unique log cabin with a luxurious Master Suite, a log cathedral living room and 5 additional bedrooms – it comfortably sleeps 10. It is a great family house and is one of the most luxurious ski houses. Revelstoke House also provides a full concierge service to meet your every need and to ensure your stay in our house exceeds your expectations. This winter ask about our special rates for ski and stay packages. Flanked by the Monashee and Selkirk mountain ranges, the views never disappoint. On one side, Revelstoke’s iconic Mt. Begbie, and on the other, ski runs wind down Revelstoke Mountain Resort. 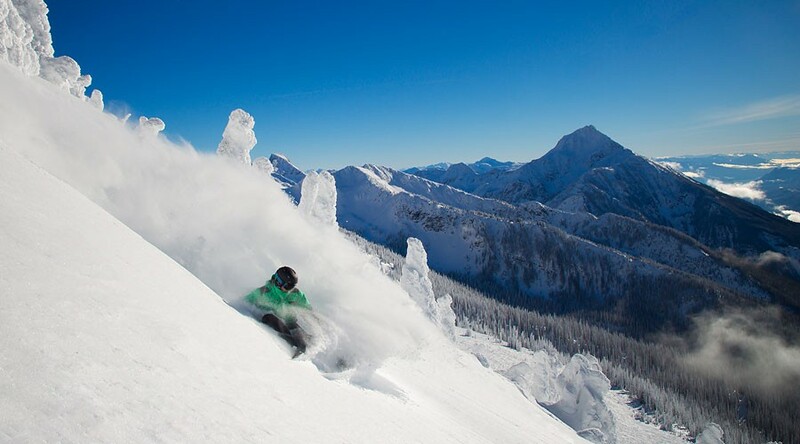 The Most Vertical in North America and a world-famous ski experience is at your doorstep with Revelstoke Mountain Resort’s famous challenging terrain and deep powder just 2 minutes away.